Special thanks to Lola Edgeworth, Clementina Sabillon, and Ashley Nicole for contributing to the walkthrough. And thanks to Clementina Sabillon and Blake Barton for the CGs. 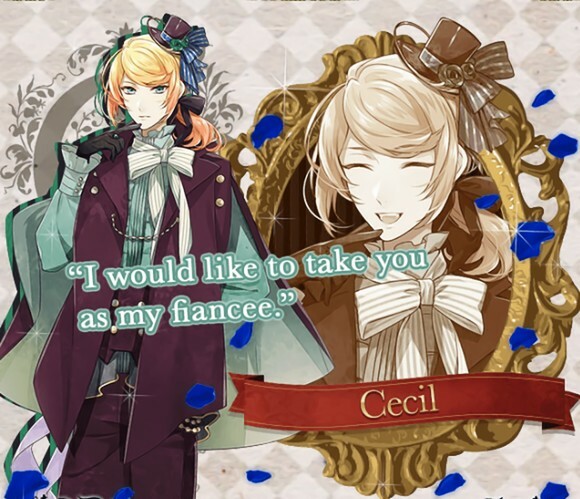 By completing both Serenade and Toccata Endings you receive [Room] Cecil Doll (Charm +100).